The Consumer Financial Protection Bureau is supposed to be protecting consumers. Instead, they just made payday loan debt relief harder and more unfair for consumers. The majority of payday loan borrowers are low income, live paycheck to paycheck, and often use the payday loans to pay for basic living expenses. These consumers need to be safeguarded against the giant lending institutions who are often not looking out for those already in a vulnerable position. As we pointed out in our blog last year, consumer protections for borrowers have been on the decline. This week the CFPB announced their plans to loosen regulations that had been put in place to determine if consumers have the “ability to repay” the money they borrow. Payday loan debt relief and getting out of the payday loan debt trap is much harder for borrowers if they are set up to fail. And that’s exactly what is happening if the lenders have no legal obligation to see if the money they loaned has a reasonable chance of being paid back based on the borrower’s income and ability to repay the loan. According to Yahoo Finance’s post, Consumer Watch Loosens Obama-Era Guardrails On Payday Lending, “Former CFPB attorney and University of Utah professor Christopher Peterson told Yahoo Finance that removing the ability-to-repay test puts borrowers at risk of triple-digit interest rate loans that they will not be able to pay back. If you are stuck with overwhelming payday loan debt and want to see if a debt settlement is the right course of action to finally get out of the payday loan cycle, then contact us for a free debt consultation. We have offices in San Diego and Los Angeles, California if you would like to meet in person. Or give me a call at 858-217-5051 and we can go over your situation and see how I can offer you payday loan debt help. Read about our payday loan debt relief success stories, including how we helped save our clients approximately 70% of the balance due by negotiating a payday loan debt settlement. 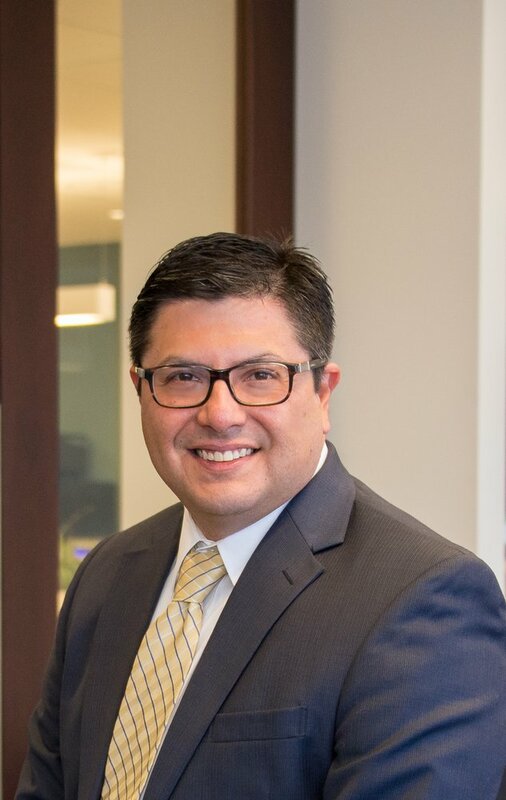 Daniel R. Gamez is a debt attorney serving clients nationwide and focuses exclusively in debt relief. He is licensed to practice in all state and federal courts in California and Texas. Mr. Gamez owns and operates the Gamez Law Firm in San Diego and Los Angeles, and helps people with debt problems all over the country. For more information, please contact Daniel Gamez at 858-217-5051, daniel@gamezlawfirm.com or use our online contact form. Stay updated about the latest debt relief tips by following on Facebook and Twitter and read about client success stories on our website.